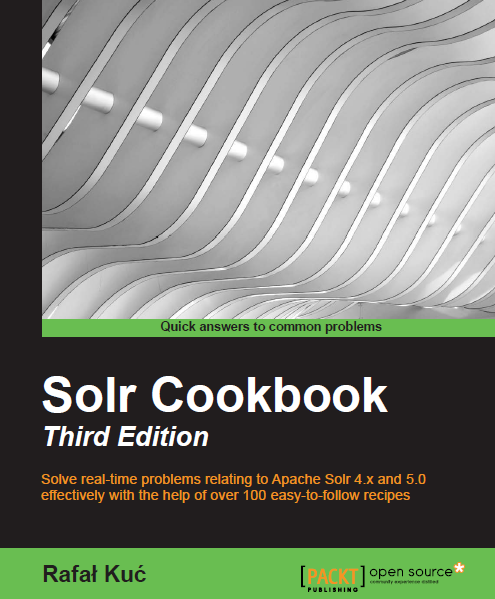 A few days ago I got a question regarding the automatic identifiers of documents in Solr 4.0, because the method from Solr 3 was deprecated. Because of that we decided to write a quick post about how to use Solr to generate documents unique identifier in Solr 4.x. By doing this we inform Solr that we want the id field contents to be automatically generated. As you can see, the two above documents have different unique identifiers, so the functionality works.